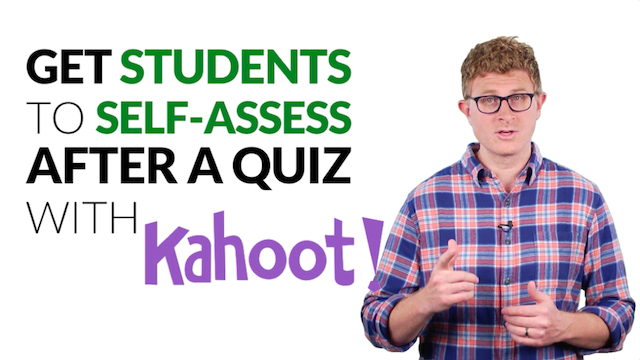 Check out this simple formative assessment tip designed to make the most of Kahoot. Go beyond quiz games and explore how Kahoot's polling and surveying features can get students reflecting, self-assessing, and figuring out next steps for their learning. Make sure to check out our full review of Kahoot.